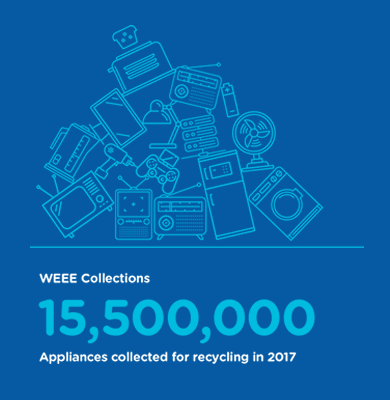 How can WEEE help you? 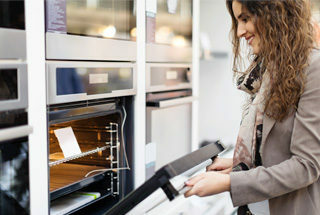 Do you have electrical, battery or lighting waste? 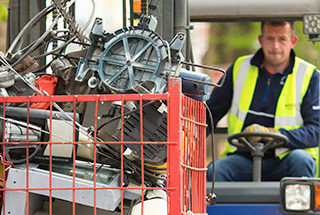 Recycle it FREE through our authorised collection points. 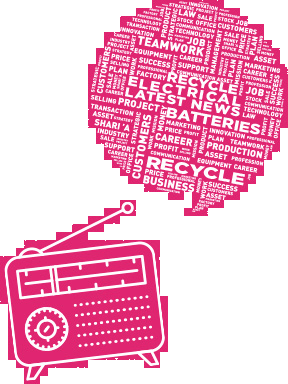 Use the interactive map to find your nearest local recycling centre, Public Collection Day, Electrical Retailer and Bulb Exchange Store. 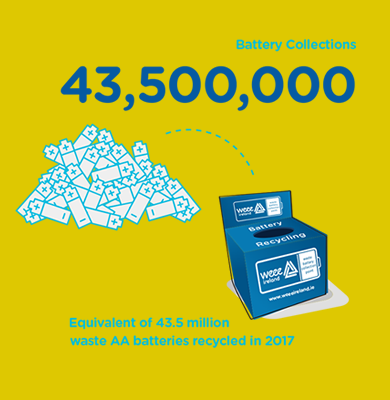 Waste portable batteries can be recycled at your local newsagent. 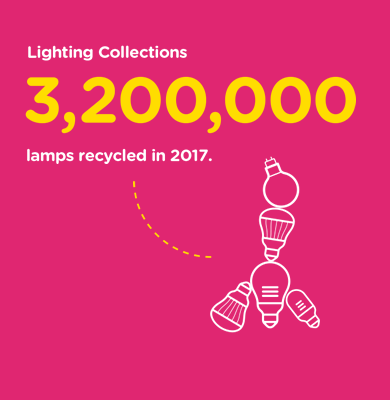 Recycling electrical and lighting waste benefits the environment, allowing plastics, metals and glass to be recovered for manufacturing and also LauraLynn, Ireland’s only Children’s Hospice. 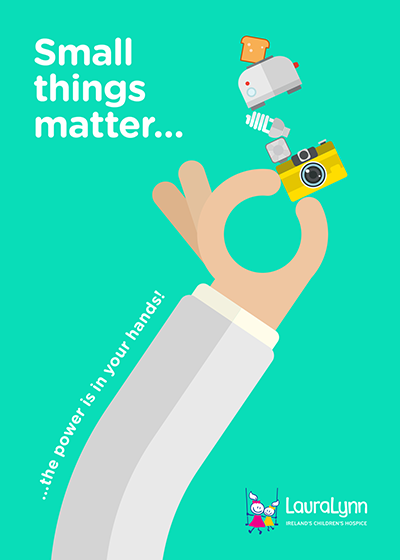 And it's not just the big appliances that count… Small things matter too! 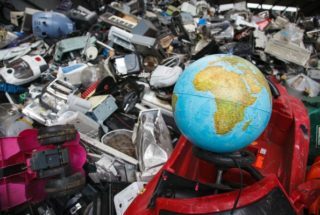 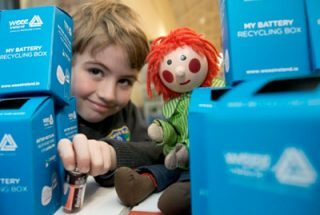 That's why WEEE Ireland have launched a new campaign with LauraLynn, Ireland's Children's Hospice - Small Things Matter driving home the message that every small piece of e-waste can easily be recycled at recycling centres and participating electrical retailers.